Face Recognition Apps: How to Choose One? The Abilities of Face Recognition Applications Vary Widely, Just Like Vary Widely the Needs of Those Businesses that Buy Them. Over recent years, technology has come to be viewed as none other than magic. So much so, that a lot of folks almost expect a bespectacled alien to spring out of a box (or, come to that, their computer screen) and solve all their needs, no matter what those needs are. No wonder: we’ve been flooded with AI scoops day in day out for long enough to believe about anything now. In this sense, the increasingly big Facial Recognition technology would be no exception. 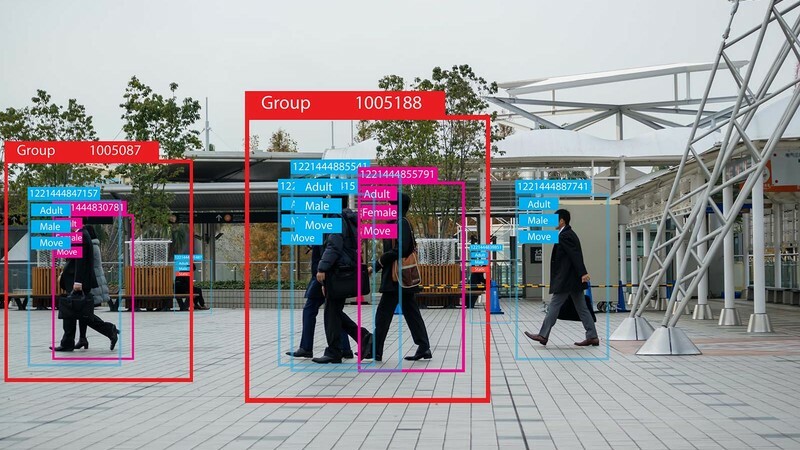 Many of us think any Face Recognition app possesses all the capabilities of the human eye, enhanced several-fold and combined with the ability to immediately analyze, from all possible angles, the visual information it receives from a camera. Once it has received this information, this app will, certainly, act accordingly in our best interest. If you think so too, you can’t be more off target. Not only because there are limits to the abilities of any technology, no matter how advanced, but also because businesses’ needs vary and so do Face Recognition apps designed to fulfill them. One’s iffy idea about what the Facial Recognition technology is, actually, capable of , along with one’s poor understanding of their actual needs, result in the wrong choice of Face Recognition software and, correspondingly, many failed expectations. Having done a breadth of research as Face Recognition app developers ( who have, incidentally, debuted a new, feature-rich Face Recognition app recently), we’ve come up with a short list of the more important characteristics of a Face Recognition system to be paid attention to while looking to buy or develop one. If none of the out-of-the-box Face Recognition solutions seems to take your fancy, or you are, for some reason, no out-the-box buff overall (here we can, probably, relate), custom-developing a Face Recognition app will, naturally, be your only option left. In other words, you must help your Face Recognition provider obtain training photo sets, whose quality would be the best quality possible to achieve under the given circumstances and usage environment. For instance, if your Face Recognition app is planned to be used on dimly lit premises and expected to utilize mostly face turn images for identification purposes, your provider must receive such images, made with the best quality possible, and not a bunch of HD front face ones, captured in a brightly lit room. A poor quality of the training sets and their poor suitability are guaranteed to impact your Face Recognition app’s performance tremendously. Simply put, they will cause your system to buzz or to identify visitors incorrectly. It is also advisable that one capture the images for the training sets at different hours of the day, in different seasons, and over extended periods of time. While this may seem as something to be taken for granted, not all Face Recognition apps allow one to collect and manage stats. So, if you ask for something “really no-frills”, odds are you will wind up without the basics and pretty much disappointed by the fact. At least, you will not be able to know the number of people who have entered your premises and the number of those who left them. For extensive industrial premises, for example, those of industrial plants, this would be a pretty gruesome disadvantage and, even, a pilferage hazard. Similarly, there will be no way for you to know the number of visitors to your premises, break it down by day and hour, and optimize your operation accordingly. Imagine you run a major supermarket with a large and varying number of visitors and a large number of cash registers, required to serve them. Do you think a Face Recognition application that doesn’t allow collecting and analyzing statistics will be a good choice in your case? A seemingly simple thing, such as glasses, can easily mar your identification process, unless your Face Recognition system is specifically designed to identify individuals when they are wearing glasses. And this would be just another good question to ask your Face Recognition provider (and stipulate in your contract with them). Given you are not so budget-constrained, you can, certainly, make a laundry list of things you’ll glean from across the Web and fork over the required amount of funds to your provider. There is just one little thing to always be remembered: the more functionality is included in your Face Recognition app, the more expensive your hardware will have to be. Furthermore, it may well happen so that your software purchase- or development-related costs will pale to your hardware costs. To prevent this happening, identify your needs first. Ask your Face Recognition provider how much it will cost to fulfill them taking into account any hardware costs involved. On the face of it, a Face Recognition app seems like no big deal. It is not, certainly, something akin to the massive enterprise-grade apps, used to manage nuclear plants or car factories. Simultaneously, it is plain impossible to ensure robust security with just a basic set of straightforward Face Recognition functionality. Be able to identify each individual visitor, if several visitors are entering the premises in a group. Be able to issue a predefined alarm, if it fails to identify the face of one or more of the visitors, entering the premises in a group. In addition, it must also enable it’s operator to quickly locate this spot in the corresponding video and review it in order to determine, if there is any threat involved. 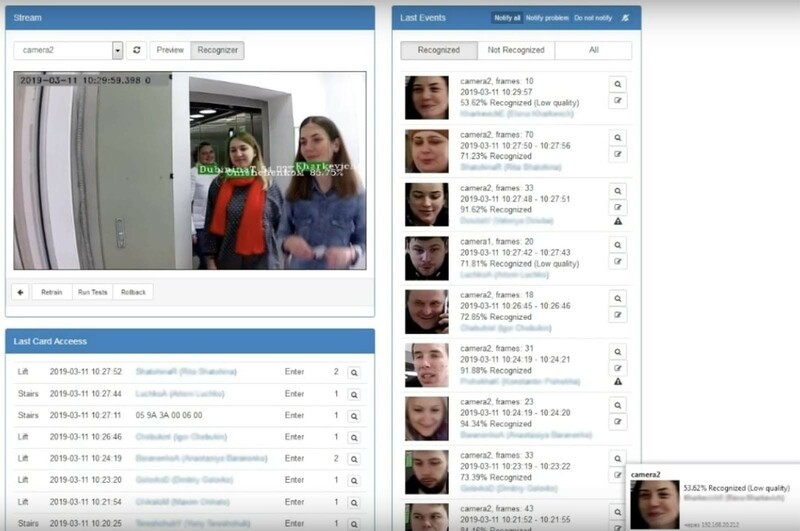 Be able to determine the number of visitors in a group, entering the premises, regardless of whether the faces of all of them are visible to it. If one of the visitors remains “faceless,” the system must issue a predefined alarm. This is never a pleasant surprise, but as we look at snaps of ourselves that are just 2-3 years old, we notice changes that we don’t notice otherwise. People change. Changes to the facial features and creases becoming more pronounced can make one look pretty much different from what they looked just a couple of years ago. Strange as it may seem, this too can become an obstacle for your Face Recognition system. That is why this system must incorporate a capability that will automatically replace your employees’ photos with more recent ones at set intervals. It is not only in spy flicks that beards can change one’s looks. It will be before long that someone who has bought a Face Recognition system, unable to identify a person who has grown a beard, will realize that. Talk to your Face Recognition provider before you become this someone. Ideally, your system must be able to easily distinguish between a human face and its image, thus preventing any possible malicious actions (also known as face spoofing). It must be able to tell a photo or video, displayed on the screen of a mobile device, from a real human face. Face Recognition app developers have attempted different approaches to find a robust solution to the spoofing problem (detecting reflections, detecting face turns, detecting eye and mouth movements, applying texture analysis, etc.). While some have succeeded, there is still a lot to be done to improve the performance of the majority of such applications. If you feel that in your case an enhanced level of security is required, ask your Face Recognition provider if they can provide any anti-spoofing functionality. In addition to the ability to detect photos and videos, this can include the ability to detect masks. Moreover, it is possible to implement the system in such a way, that it will, actually, ask the visitor to give a nod or turn their head, thus ruling out the possibility of face spoofing altogether. One of the key abilities of the Face Recognition technology, which has given Face Recognition a whole new meaning, is the ability to detect and interpret people’s emotions. This technology has come to be known as Emotional Intelligence (EI). 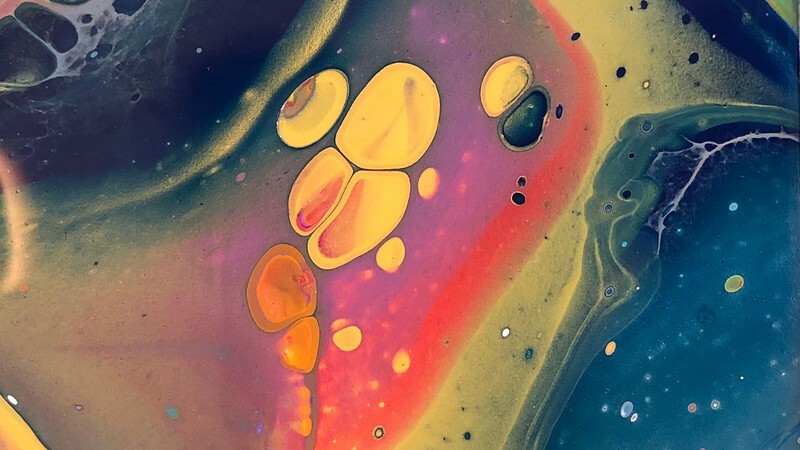 Equipped with EI, businesses can identify their clientele’s sentiment toward a product, service, or marketing campaign and gainfully leverage this information to boost sales or achieve greater customer satisfaction. The present-day state of the EI technology and the prospects it, obviously, has allow one to say that no business that can potentially stand to gain from the marketing use of EI should opt for a Face Recognition application that doesn’t provide this functionality. If your line of business does not allow your marketing to go 100% digital, and you have to be gleaning your marketing insights offline, EI can become the most potent force behind your marketing activities. Does your restaurant’s new interior appeal to your audience, or perhaps, it’s just that they don’t enjoy the music you play all too much? Which of the two designs of your beer can has better odds to catch on, - so that you don’t have to produce a zillion cans before you realize you’ve picked the wrong one? These kinds of questions would be much easier (and cheaper) to answer with the help of EI. Disclaimer: The present article reflects solely the subjective viewpoint and findings of the SYTOSS AI Development Team on the topics, covered herein and does not represent an advice to buy or not to buy, or use or not to use any software product or technology. 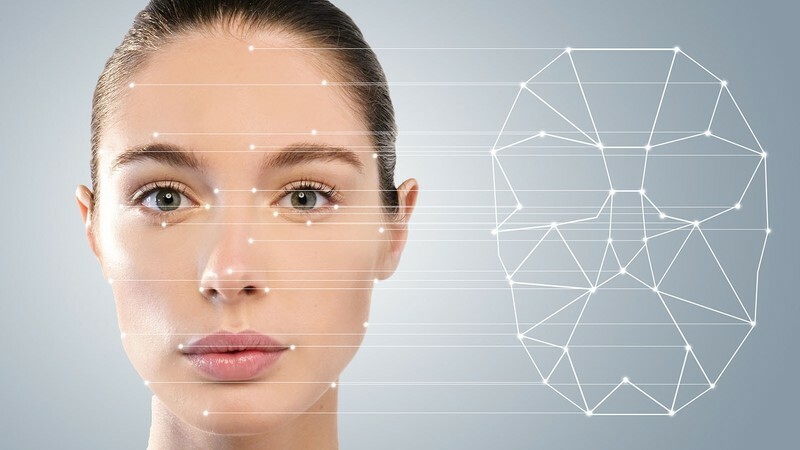 The above article provides some generic information on how the Face Recognition technology can be used by businesses and organizations to improve their security and operations. It lies solely in your responsibility to make sure that all the appropriate laws and regulations are observed by you when you use it for this purpose.